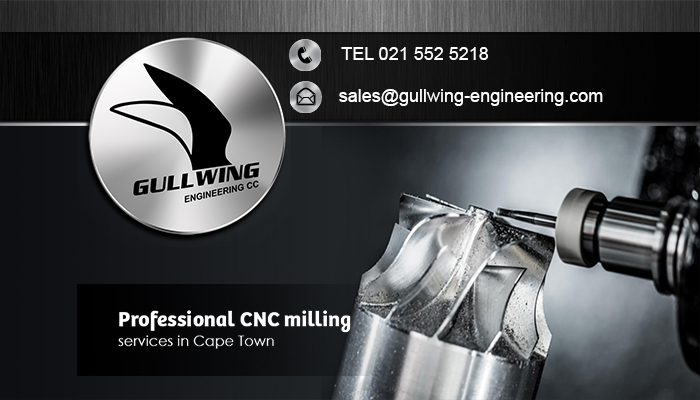 Gullwing Engineering is one of the most respected and established engineering companies in the Cape area. 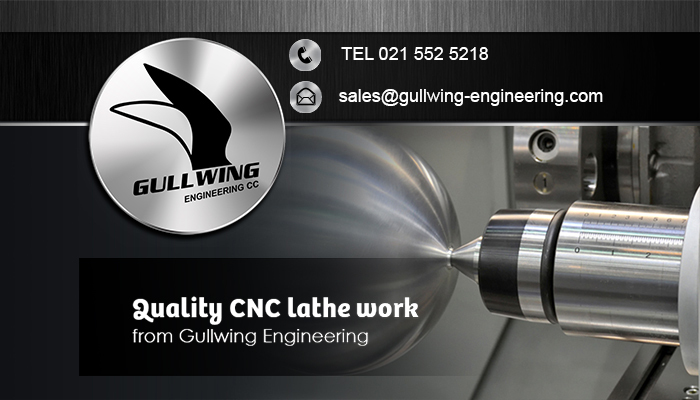 We provide professional precision engineering services to a huge client base, including services such as the manufacture of components and models. 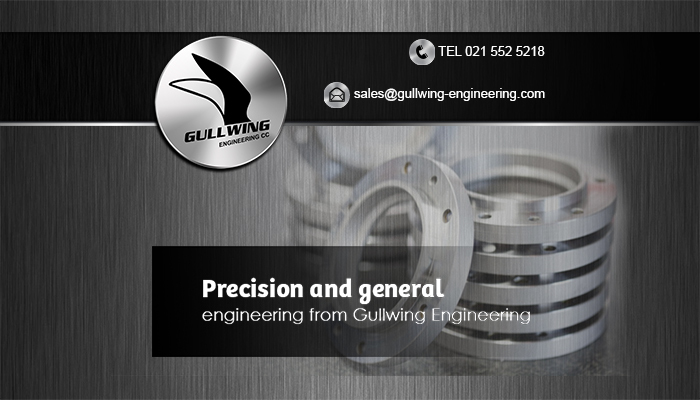 Our team has over three decades of experience in both general and precision engineering, which allows us to provide clients with outstanding service delivery and excellent products. 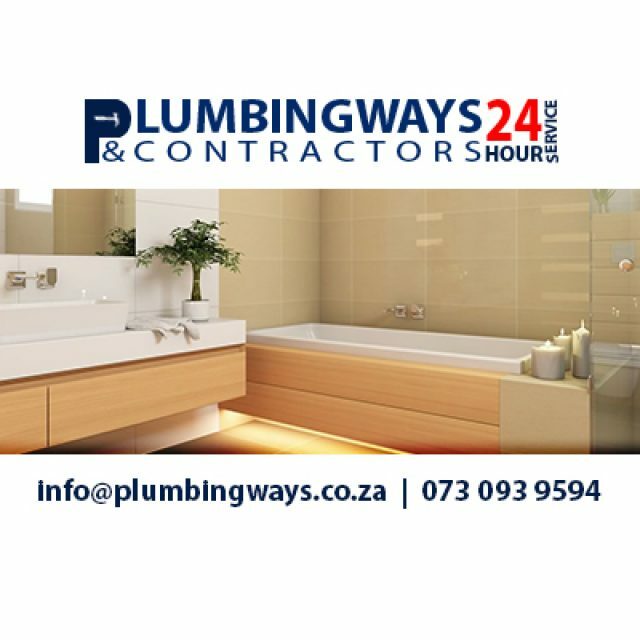 At our workshop, we have access to an abundance of advanced machinery, improving our manufacture time and productivity levels. 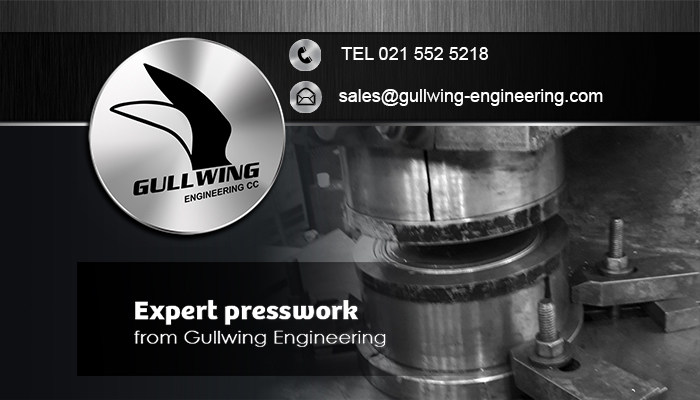 Gullwing Engineering combines the team’s years of experience with these cutting-edge machines, and can create any components that our clients require, no matter how complex or intricate the design! 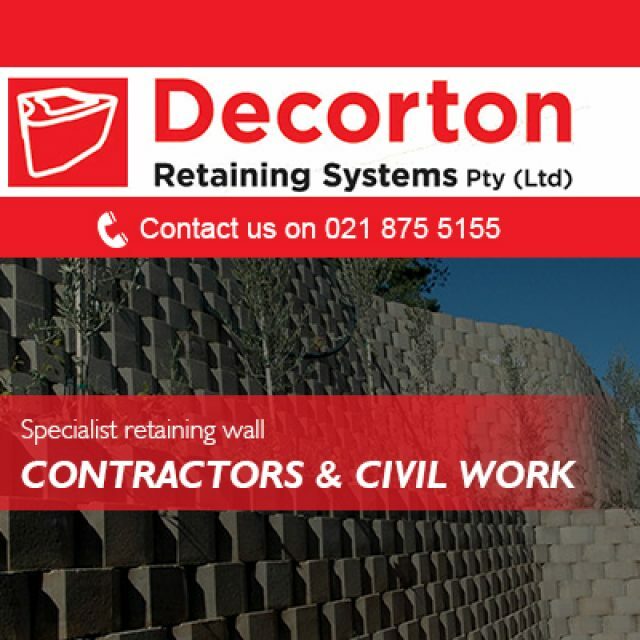 Our services include the manufacturing of both small and large scale products, and before we proceed further with any large order of a component, we first create a prototype to ensure that the client is satisfied with the design and projected end result. 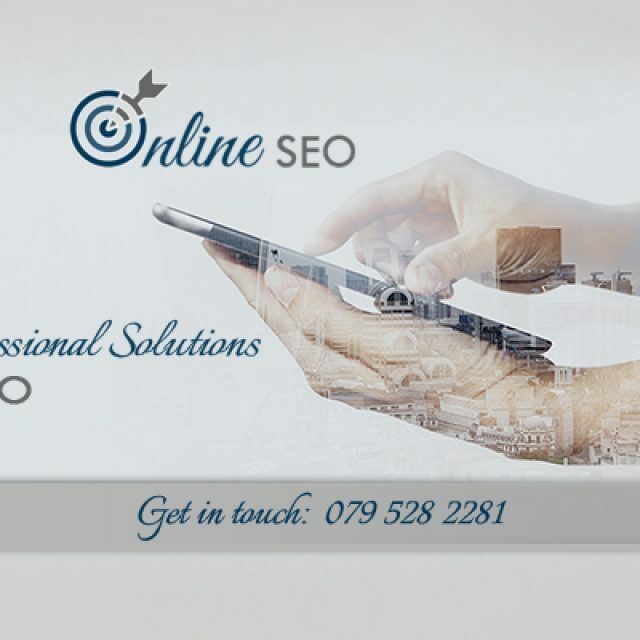 Our clients include companies in the auto mobile industry, medical industry, and many more. 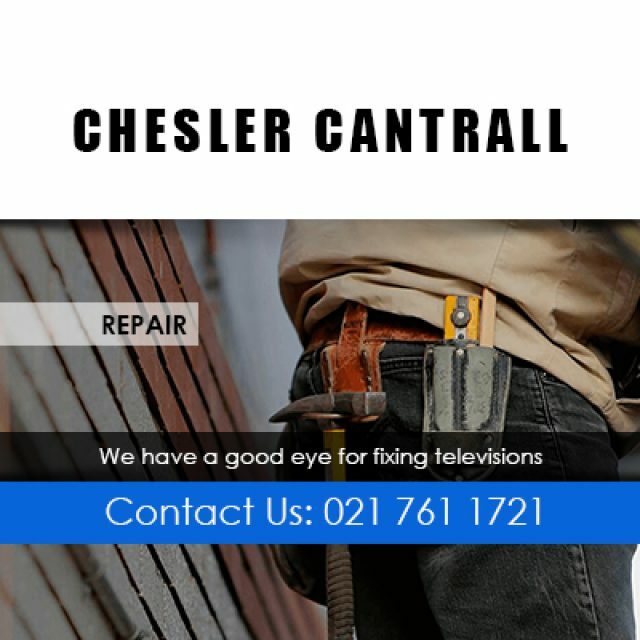 If you would like more information on our expert comprehensive services, please feel free to visit our website or contact us directly for our extremely competitive rates.